Join us for Day Two of our first-ever Weekend Pottery Tour. 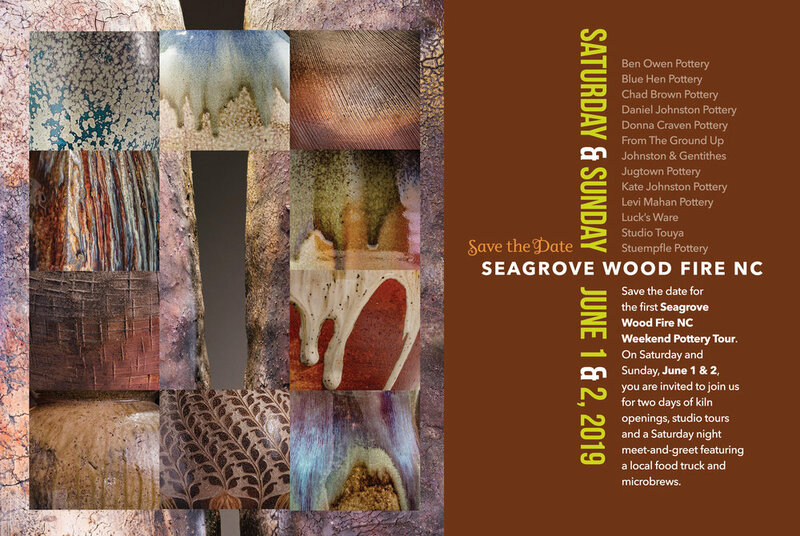 Visit our studios to learn more about the Seagrove tradition and wood-fire kilns. Talk with our potters about their craft. And enjoy the wide-open spaces in and around scenic Seagrove, North Carolina. ADMISSION IS FREE.